Woven polypropylene fibre made beach mat your any-time, any-where outdoor partner. 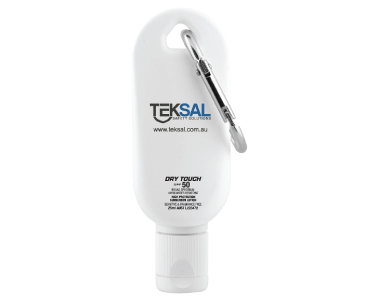 All the protection of our Australian 50+ SPF sunscreen, with the convenience of a carabiner for attaching to keyring etc. 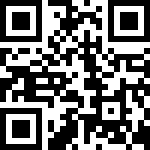 Printed with your logo, this makes a great promotional or corporate gift.